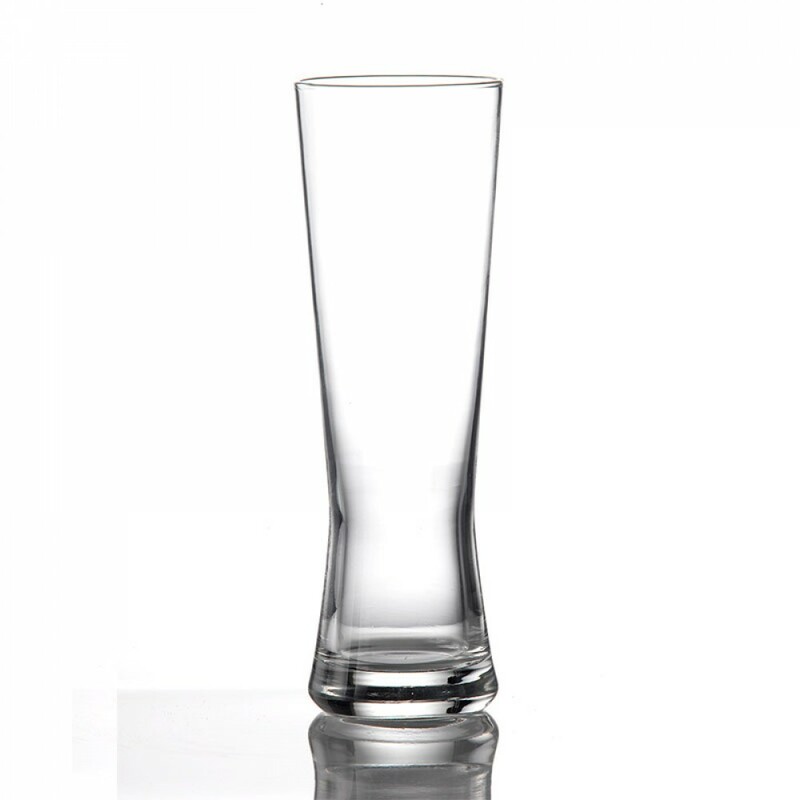 This Berties Pilsner Pinched Beer Glass 41cl is part of our range of glasses to enhance the experience of craft beers and other bottled drinks. 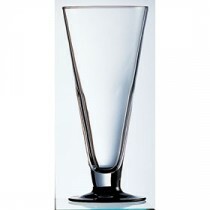 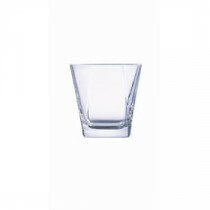 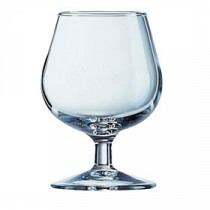 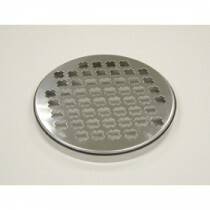 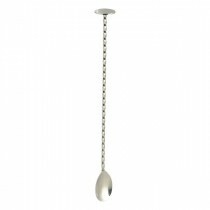 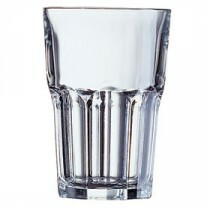 Based on designs inspired by specialist beer glasses from the continent, your customers will appreciate the difference. 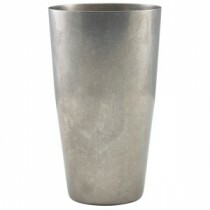 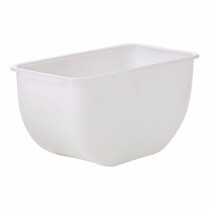 Large enough to allow for the continental style head on the beer when poured.